Girls’ Voices, a signature program of GreaterGood.org, Girls’ Voices “ignites creativity, resilience, and leadership in girls worldwide, through the power of digital media storytelling and education.” They partner with grassroots organizations in 14 countries around the world to empower girls to tell their stories. 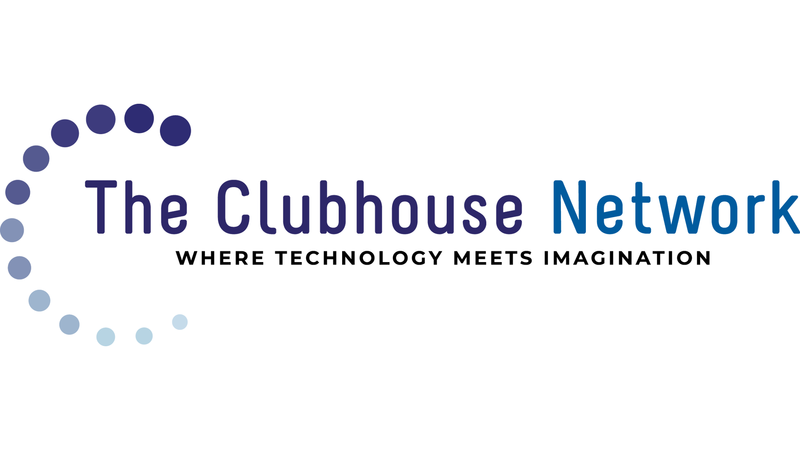 Among the winners are two Clubhouse members from Puerta 18 in Buenos Aires, Argentina. We are so proud of these two members and their achievements! Puerta 18 is one of 100 Clubhouses in 18 countries, providing 25,000 youth per year with access to resources, skills, and experiences to help them succeed in their careers, contribute to their communities, and lead outstanding lives. Catalina received the Changemaker Award for her Feminist Photography. 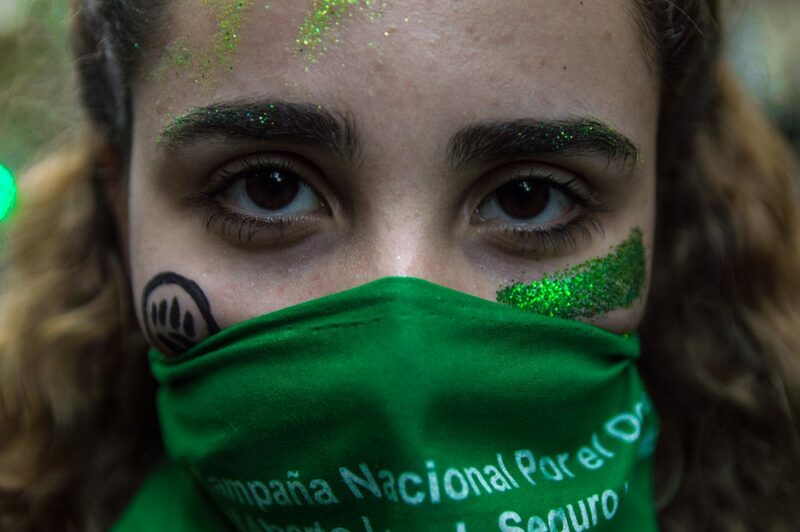 In her work, she shows how she channels her vision for change, by documenting the feminist movement in Argentina. Ashley received the Creativity Award for her “I’m A Film Director” video. In her piece, she shows us the joy of making films, and her dreams of being a director. She weaves together how close friendships have helped her become more creative. In addition to these two award winners, other Clubhouse members were among the finalists and we want to acknowledge their achievements! Toya, age 16, from the Taita Clubhouse in New Zealand, was a finalist in the Courage category for her “Girl” video, a powerful spoken word about the need for girls to support each other. 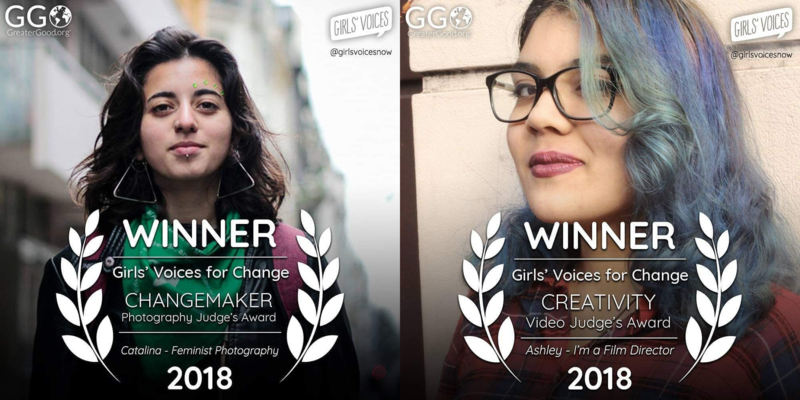 Sol Cascante, age 15, from the Casa de la Juventud Mora in Costa Rica, was a finalist in the Changemaker category for her video “Behind The Mask: Sexual Harassment.” Sol made the creative decision to tell her story with no words. Her video relies on imagery and music to tell the story of how harassment is persistent in a girl’s life.